Following Tiger Woods’ brief lead at the British Open Championship on Sunday, odds for the PGA Championship were released by the Westgate Las Vegas SuperBook. 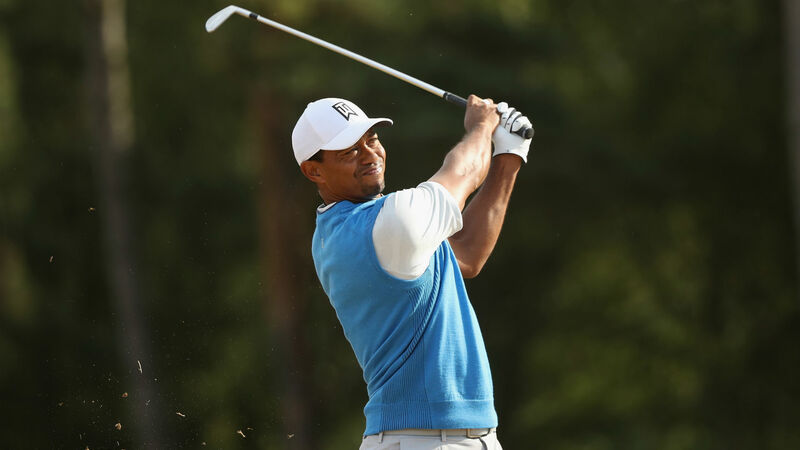 Woods, who finished tied for sixth place at Carnoustie, opened the betting lines tied for the fourth best odds to win the PGA Championship at 16-1. He is joined by Rickie Fowler and Justin Thomas, according to Westagate LV SuperBook Manager Jeff Sherman and golfodds.com. Jordan Spieth, Rory McIlroy and Dustin Johnson are the early betting favorites at 12-1. British Open winnner Francesco Molinari is tied for 10th-best odds as he opened at 25-1. The 100th PGA Championship will take place August 9-12 at Bellerive Country Club in Town and Country, Missouri.